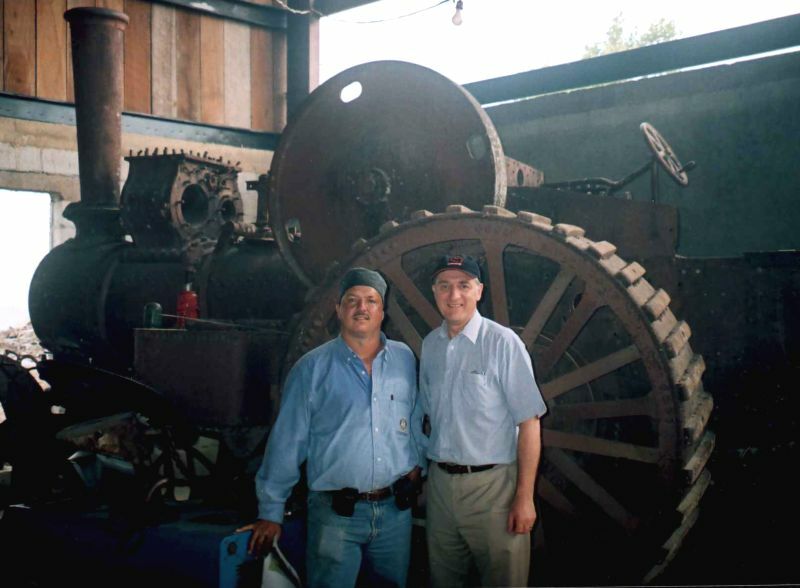 Francis Woods and Brian Wareham with the Fowler engine. Would like to know in particular more details of the machinery eg. horsepower, rpm, year of manufacter etc, and about the company, Fowler Ltd.
Picture courtesy of Brian Wareham.